FREE Spins & Welcome Bonus Updates at Vegas Paradise! Hey casino people! We love this time of year. Spring weather is in the air and we can feel that summer is just around the corner. Not only that, but this really does seem to be the month for great news in the casino world. The team here also really love to bring you all the great casino news on the Casino4U blog. Therefore hot off the press is news just in from the great folks at Vegas Paradise. They have just added a brand-new welcome bonus package for all new players. The peeps at Vegas Paradise really don’t mess about when they come up with a new welcome package. 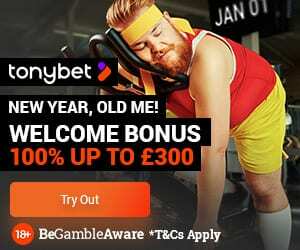 This really is one of the biggest and most comprehensive welcome match deals we’ve seen here at Casino4U. Therefore this is one you really don’t want to miss out on with their new welcome bonus package worth up to a stunning £1000!! Furthermore, it’s not just the humongous amount of cash you’ve got to play with. They also give you free bonus spins too – up to 75 as part of your special welcome package deal. 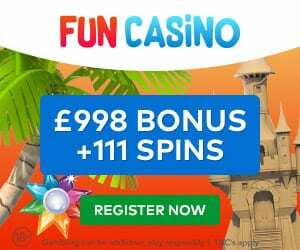 That’s a seriously impressive offer and as we said, one of the biggest welcome packages we’ve seen just for the welcome deposit match alone as well as all those lovely FREE spins on everyone’s favourite slot Starburst! We will be updating our Vegas Paradise casino review appropriately to reflect these incredible deals. In the meantime head over to the casino now and make sure you don’t miss out!